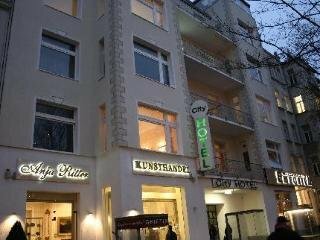 This charming urban hotel boasts a convenient location on the well-known Kurfürstendamm shopping street, in the western part of Berlin and at only 8 km from the city centre. 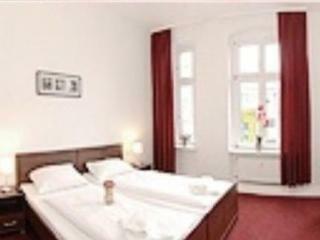 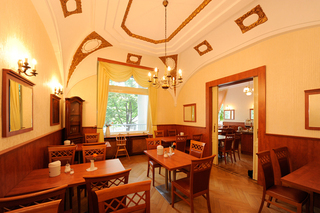 The establishment offers great access to all the parts of the city as it is situated near the Subway Station. 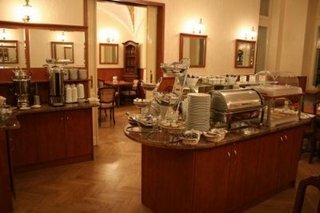 Travellers can find many shops, theatres and local attractions, such as the famous KaDeWe and the Europa-Center, in the immediate vicinity. 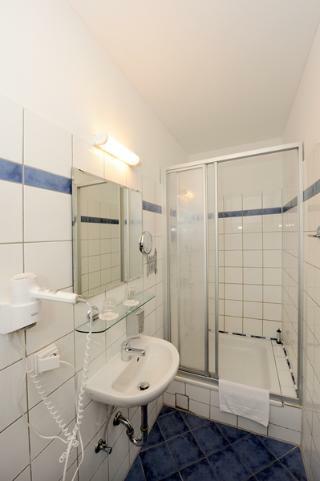 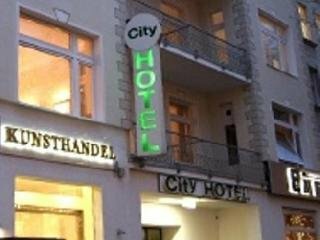 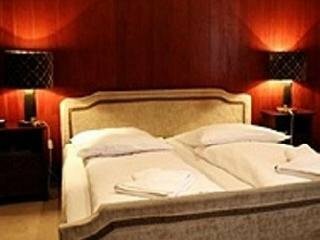 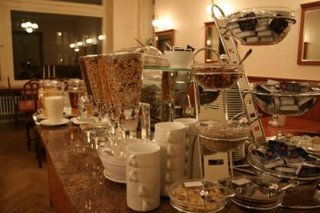 The hotel features traditional rooms in a non-smoking environment, equipped with modern amenities and decorated in a typical Berlin old-fashioned architecture. 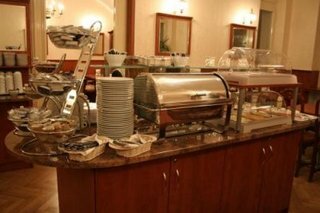 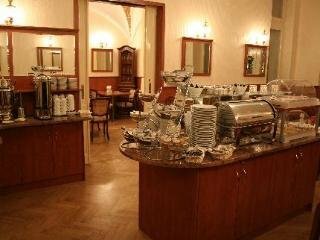 Every morning, guests can start their day full of energy with a delicious breakfast buffet offered by the property and then continue their trip through the city. 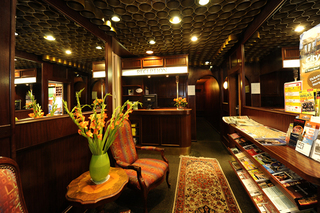 Other facilities include a 24-hour reception with fast check-in and check-out, as well as complimentary W-LAN connection in the lobby and public areas.